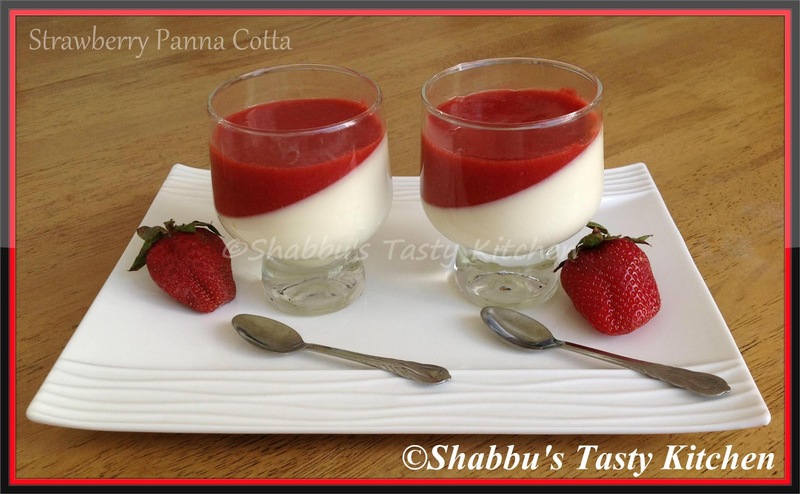 Panna Cotta looks absolutely delicious Shabbu..Have a great time while vacationing in India...Splendid 2013 ! Elegant and neat presentation..Pannacotta looks fabulous. Enjoy holidays and happy New Year! have a safe journey dear.. wish you the same.. beautiful click.. Happy new year to you and family. Strawberry pana cotta looks delicious. Panna cotta looks perfect...beautifully done dear..Happy vacationing!! Welcome to India and a Very Happy New Year to you and Family! I love the way you have go the perfect presentation in the glass.. superb presentation and recipe! Its just awesome. First time here. Happy New Year..Panna cotta looks awesome..
Hi Shabu, Panacotta looks delicious. I have an award for you waiting at my space. Please collect it. how did u set the dessert like in the picture? Pannacotta is just awesome and the first pic shows the nice combo of strawberry and pannacotta.First time here n happy to follow you.